Under attack again: When will our government stop tolerating banned outfits? 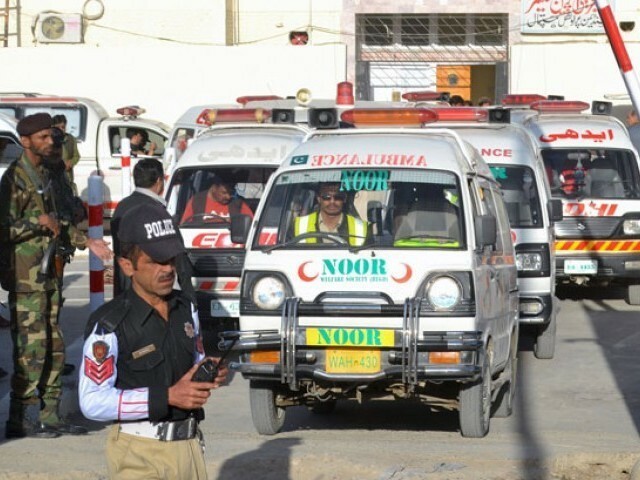 Another day, another tragedy in Quetta. 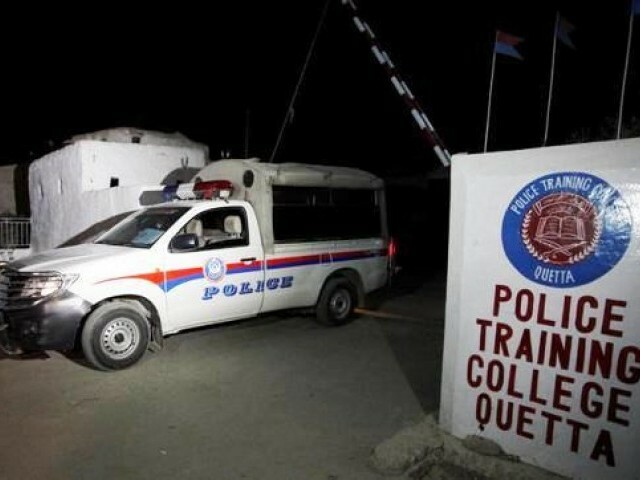 The city has seen too many to be listed but the attack on Balochistan Police College that took at least 61 lives, is the third time in less than three months that terrorists have been successful. On August 8th, Quetta’s legal community was wiped out in a devastating bomb blast. Two months later, on October 5th, four Hazara Shia women were dragged from a public bus and shot dead on the road. Today we mourn the police cadets that were killed. Calling them martyrs will not help. They are dead. Dead like many, many others before them. The state is under siege by terrorist groups and yet the phrase one hears from official channels is that Zarb-e-Azb has “broken the backs of terrorists”. The civilian government and army outdo each other in patting their backs and announcing the success of the on-going military operation. Congratulatory messages and attacks carry on almost in tandem. One has to question if the state is trying to convince the people or itself? The operation is successful we are told again and again. Successful? Tell that to the terrified people in Quetta. Tell that to those who have lost sons, mothers, brothers and fathers. Tell that to the orphaned children and widowed ladies. The on-going policy of appeasement would be abandoned and banned outfits would no longer be courted or tolerated. The 20-point National Action Plan stated that militant outfits, proscribed organisations and armed gangs will not be allowed to operate in the country. And yet a few days back the Interior Minister Chaudhry Nisar met with leaders of the banned Ahle Sunnat-Wal-Jamaat (ASWJ), JuD and some other religious parties having pro-Taliban views. ASWJ is widely considered an offshoot of banned Sipah-e-Sihaba Pakistan (SSP) and was proscribed on February 15, 2012. JuD has been facing international sanctions since December 10, 2008, under the UN Security Council resolution. By hosting banned outfits what message is the government giving to the public? Or to the terrorists? The government needs to make its priorities clear. Calling people martyrs and creating a cult of martyrdom is dangerous and misleading. The APS children weren’t looking for martyrdom. Nor were the lawyers or police cadets. Giving token amounts of money to families will not assuage the pain of losing a loved one, no amount of money will. What will help is focus on the primary goal of the state: providing security to its citizens. Sadly, this focus is lost in wrongfully assigning blame or worse, ignoring the significance of loss of lives. After the attack on lawyers, the state narrative was that it was “specially targeting CPEC”, referring to China’s $46 billion project to build an economic corridor through Pakistan. Can the powers that be not realise that citizens have been killed? That should have been the biggest loss and focal point. Questions need to be asked. How can these people stand against the writ of the state? What does that speak about the success of the military operation? If law enforcement agencies aren’t safe then what about the less protected members of society? Will the government stop tolerating banned outfits? These questions need to be asked and by every citizen. The state is failing to secure not just citizens, but those who are meant to protect the citizens. This isn’t the first attack on law enforcement personnel. In 2011, DIG Wazir Khan Nasir’s house was attacked in Quetta and he had to leave the country. Instead of pointing fingers elsewhere the government should take a long hard look at its own. Patriotism and national solidarity does not mean that we avoid hard truths. We remain vulnerable and terrorists are still at large. Every time the state heralds its success on terrorist front there is a reminder of how far we are from that. This much is evident and no amount of self-congratulatory statements changes that. The Honesty is the first requirement of any development. Success will follow. There is no will, heart or intention to dismantle the terror infrastructure. 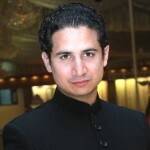 Sibtain Naqvi you are a brave one. Have called spade a spade. and announcing the success of the on-going military operation. to question if the state is trying to convince the people or itself? The awnser to your question is that both are simply blowing in the wind. You have a civil war going on in Pakistan like the one in several middle eastern countries, the armed resistance which cannot be defeated by the military operations. Call them insurgents or terrorists but they are hell bent ori to uphold vengence culture even if this was to take a century or more, a generation or more. A dialogue and reconciliation is the only course which the army and political leaders as well as the elite citizenry refuses. Well YOU should worry about YOUR country Afghanistan first. As a patriotic Baloch Pakistani, I would rather swallow blades before I betray my beloved country. Your Indian PM, who was busy drinking tea while his own citizens were butchered, is lying. Here in Balochistan people chant Pakistan Zindabad and burn Indian flags. Balochis are patriotic Pakistanis. We denounce your lap dogs like Brahamdagh and we will be the first to defend Pakistan if India dares to threaten us.